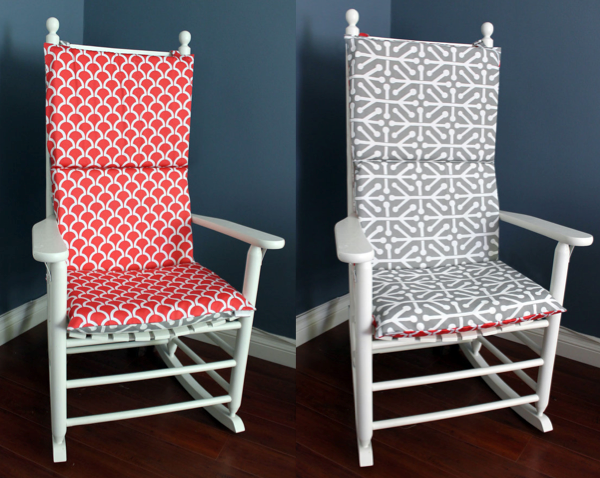 There is nothing as lovely as a vintage rocking chair in a nursery and anything that can make it a little more comfortable and stylish is always bound to be popular. To that end, we’re pretty excited to present Rockin Cushions, a little handmade store dedicated to such things. 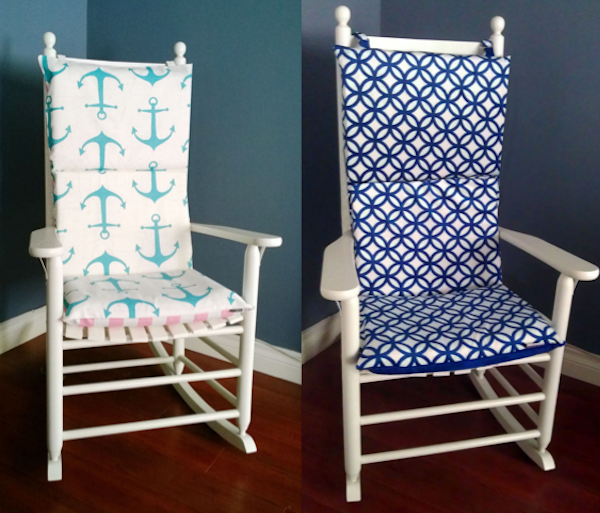 Whether it’s a traditional or funky, nautical or feminine nursery you are creating, there is a fabric style available in this store. Even better, all cushions are reversible. 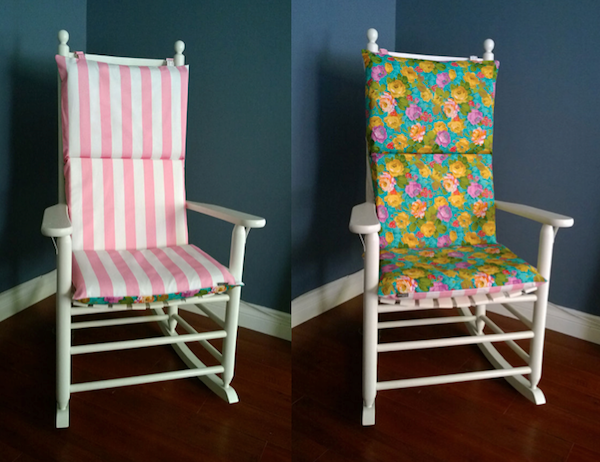 The design fits most rocking chairs, with adjustable, removable straps and an invisible zipper closure. Oh yeah, and they do custom orders too. There is a huge selection of fabrics to chose from including cotton, flannel and polar fleece. Al covers are removable and can be handwashed. 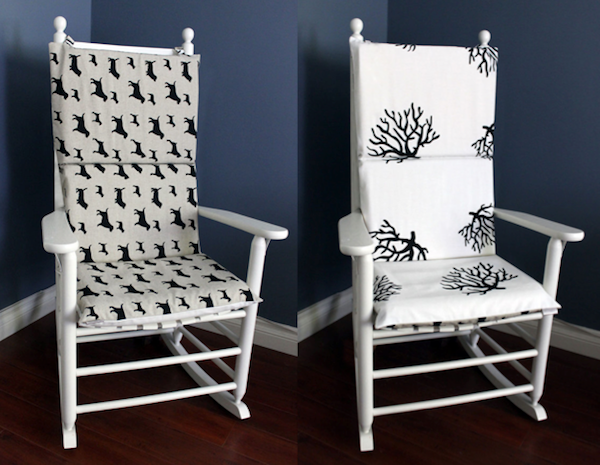 Rockin Cushions are available from their Etsy store. The covers start at $87 (the inserts are sold separately) and shipping is only $11.67.